82nd Edition. 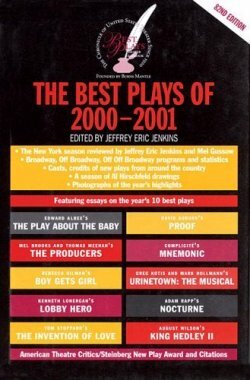 Featuring essays on the year's 10 best plays. Corner of front board slightly bumped.444pp.